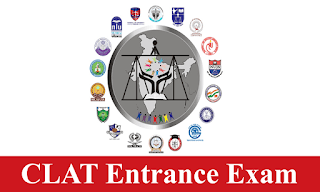 General Awareness Section of CLAT is one of the highest scoring section but the preparation of General Awareness is a gradual process. 10-15 questions are asked from static GK in GK section. GK is the only section where you can attempt the whole section in roughly 12-15 minutes and you can easily score decent marks if you are well prepared. 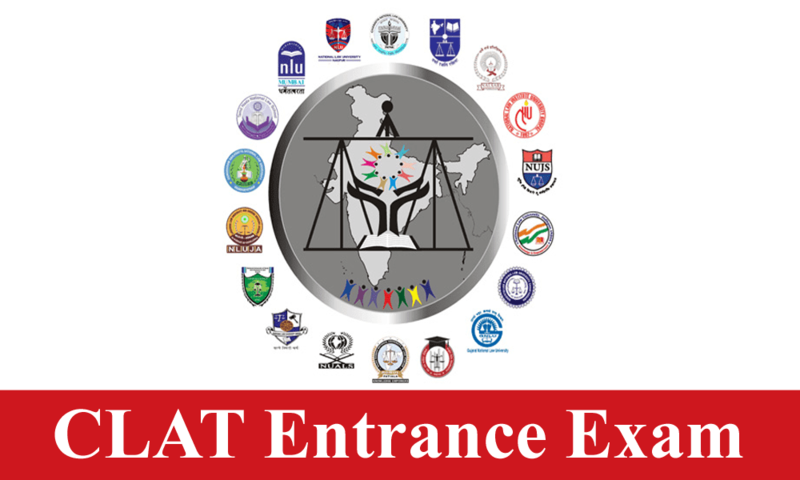 Thus, for your daily static GK Quiz Preparation, we are providing you Free Quiz on Static GK for CLAT & other Law Entrance Exam. 3. Which pi in gave emphasis on removal of poverty for the first time? 5. When was the Jawahar Rojgar Yojana launched? 6. Which is NOT the objective of Public Procurement and Distribution System followed by Indian Government? 9. Which one of the following types of unemployment is common in Indian agriculture?